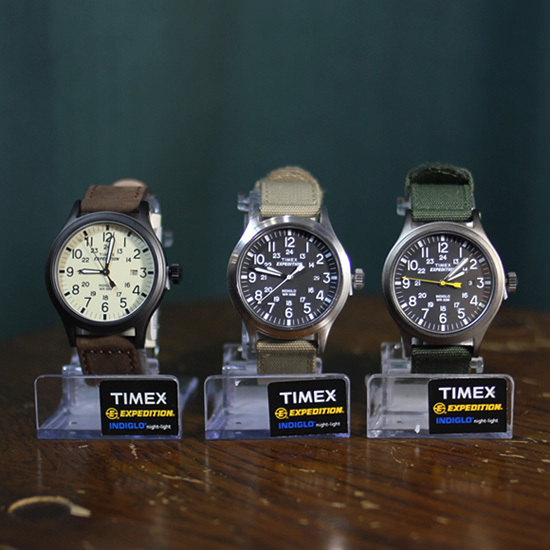 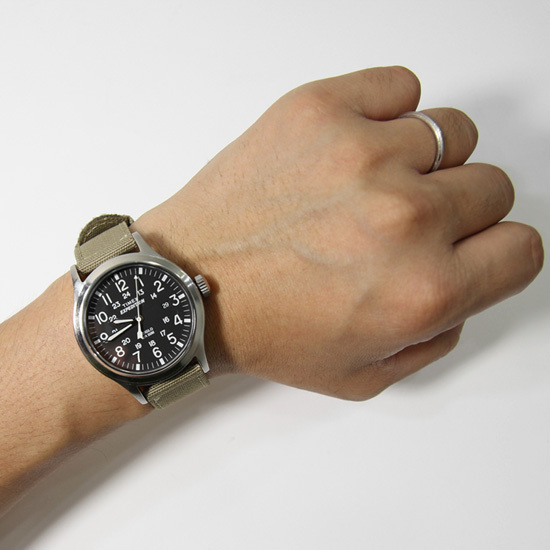 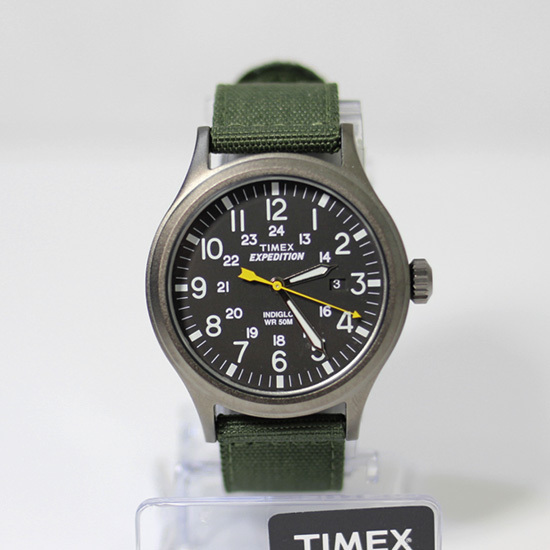 ホーム > スポンサー広告 > TIMEX - Expedition !ホーム > Others - Watches　> TIMEX - Expedition ! 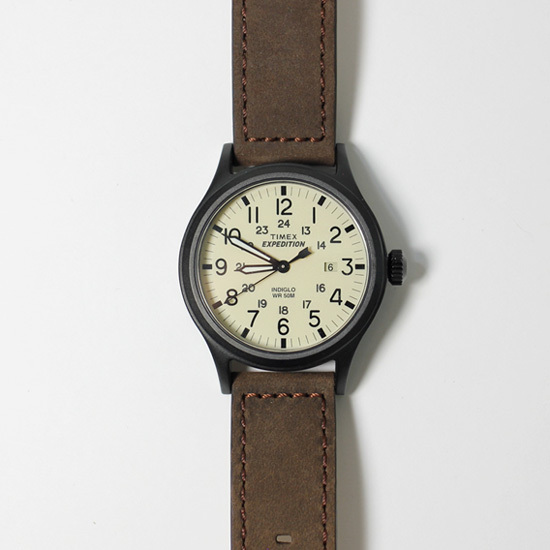 Swiss Dead - '60s Dead Stock Watch ! 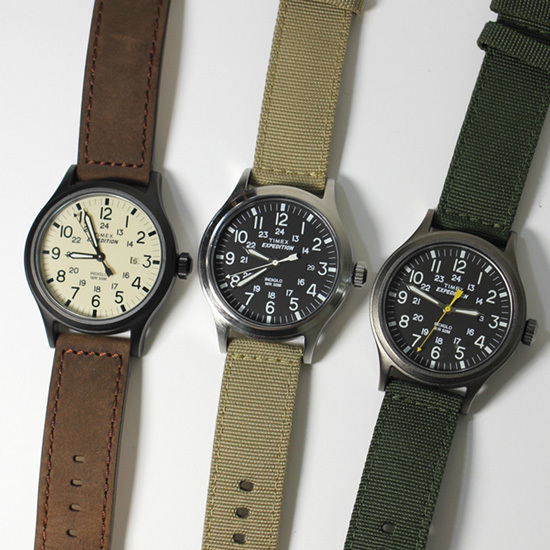 CYMA, SEIKO - Dead Stock Watches !